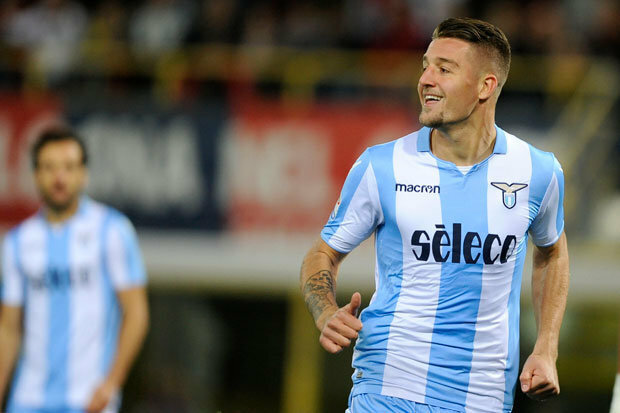 Manchester United face a battle to sign Sergej Milinkovic-Savic as Real Madrid prepare to launch a bid to sign the £132m-rated Lazio midfielder, according to reports via TeamTalk. Milinkovic-Savic has developed a reputation as one of the most exciting young players in Europe since joining Lazio from Genk three years ago and he provided 14 goals and 9 assists last season as they narrowly missed out on Champions League qualification with a fifth-placed finish in Serie A. The 23-year-old also started all three of Serbia’s group stage games at this summers World Cup finals and his potential has caught the attention of some top clubs with Manchester United and Real Madrid among those to have expressed an interest in signing Milinkovic-Savic. Reports earlier this week claimed that United were in pole position ahead of Madrid after holding preliminary talks with the midfielders camp about a potential move to Old Trafford this summer. 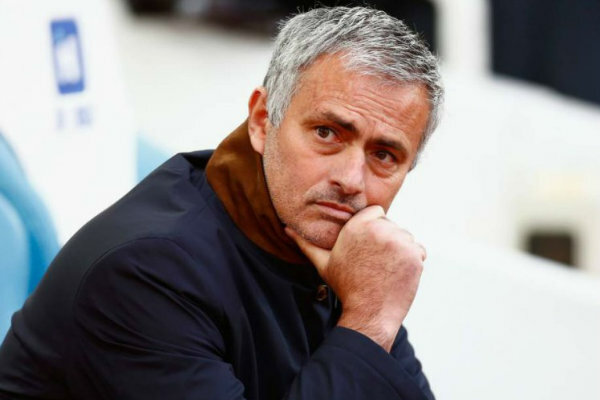 Jose Mourinho has already signed Brazilian midfielder Fred from Shakhtar Donetsk but the United boss knows he needs to further strengthen his squad if United are to compete with Manchester City next season and Milinkovic-Savic could help get the best out of Paul Pogba in the middle of the park. However, it looks like Madrid are ready to steal a march on United as TeamTalk are citing a report from CalcioMercato that claims the European champions are set to table an opening bid worth £106m including add ons. It remains to be seen whether United or Madrid will be willing to match that asking price but it looks like two of Europe’s most powerful clubs are ready to battle it out over a big-money deal to sign Milinkovic-Savic this summer.